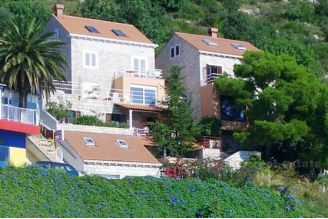 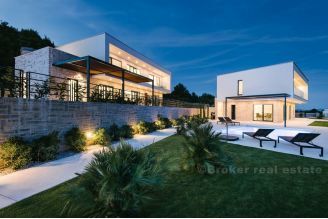 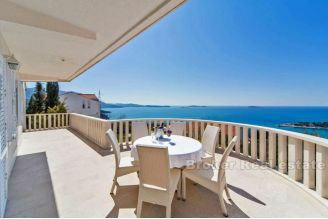 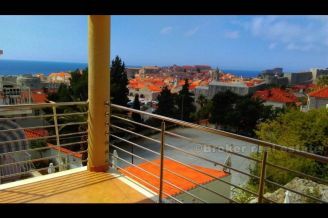 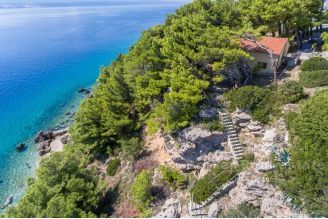 Villa is located on the hills of the peaceful and gentle places near Dubrovnik. The building is spread over three floors and includes 5 bedrooms and 5 bathrooms. 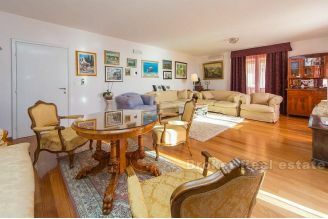 Overall, 800 m2 of living space on a plot of 1280m2. 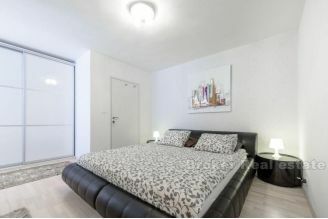 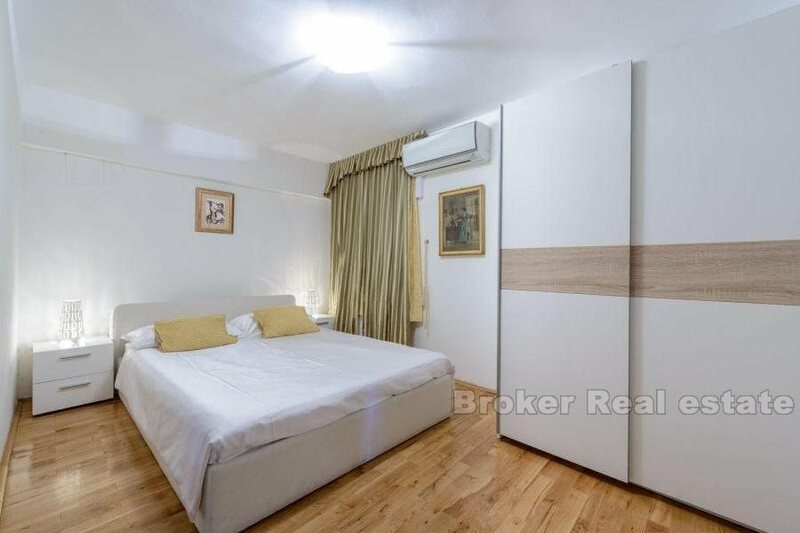 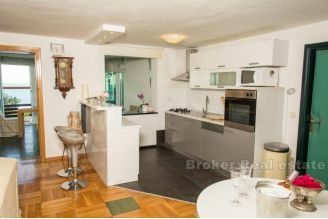 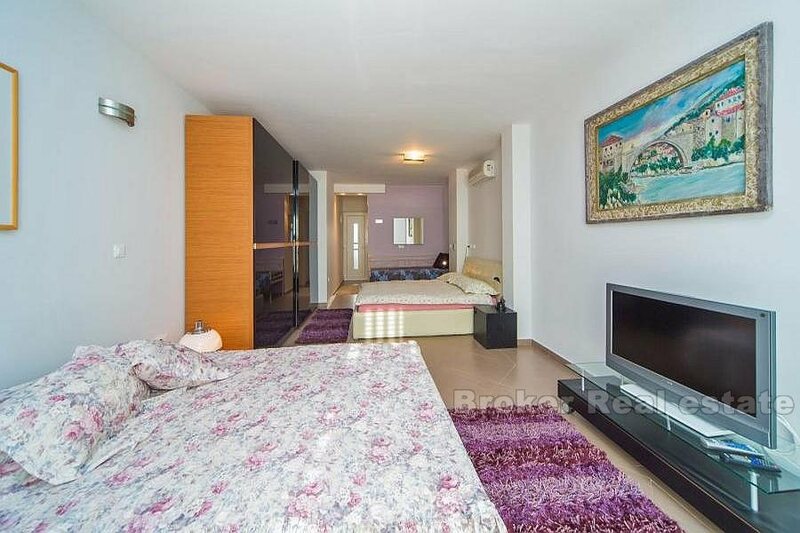 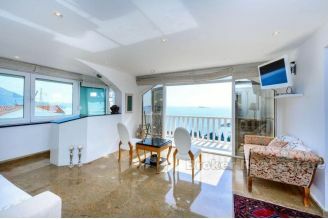 The ground floor apartment with 2 bedrooms, living room, dining room (a garden and view of the sea), a kitchen and 1 bathroom. 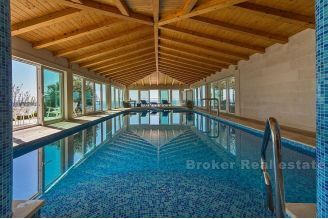 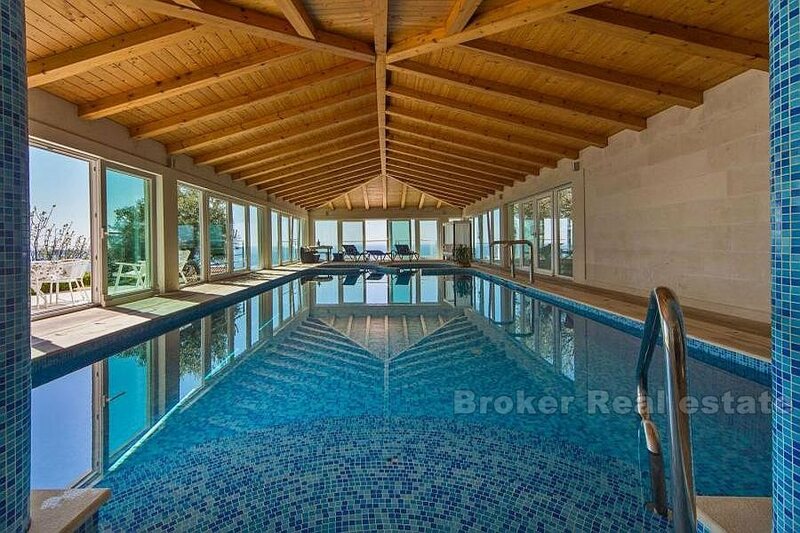 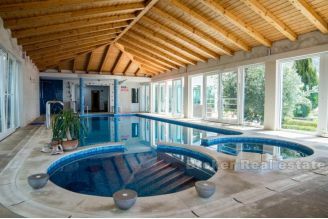 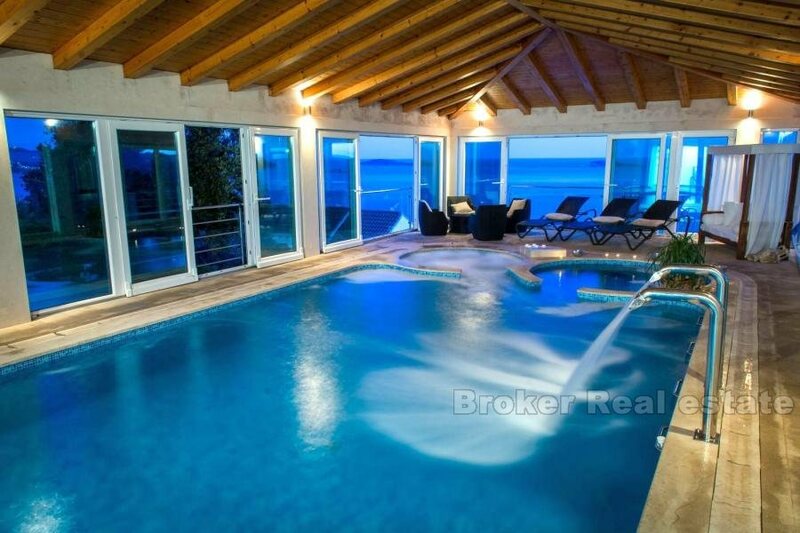 On the ground floor there is a luxurious indoor pool. 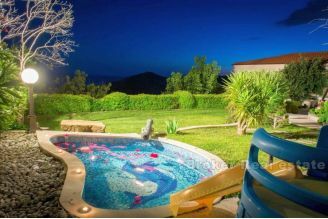 The pool is equipped with jacuzzi and waterfalls, has a large terrace for sunbathing. There is also a sauna and fitness. 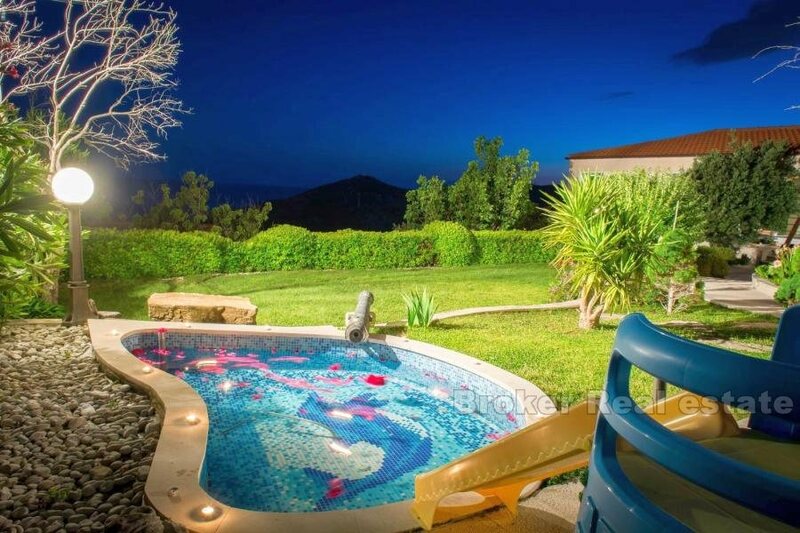 Also, out in the garden is a small pool for children. 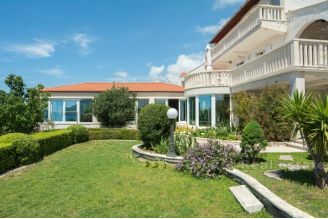 On the first floor, where the main entrance to the villa there is a spacious living room surrounded by a large terrace and balcony, kitchen, outdoor kitchen, barbecue and dining. 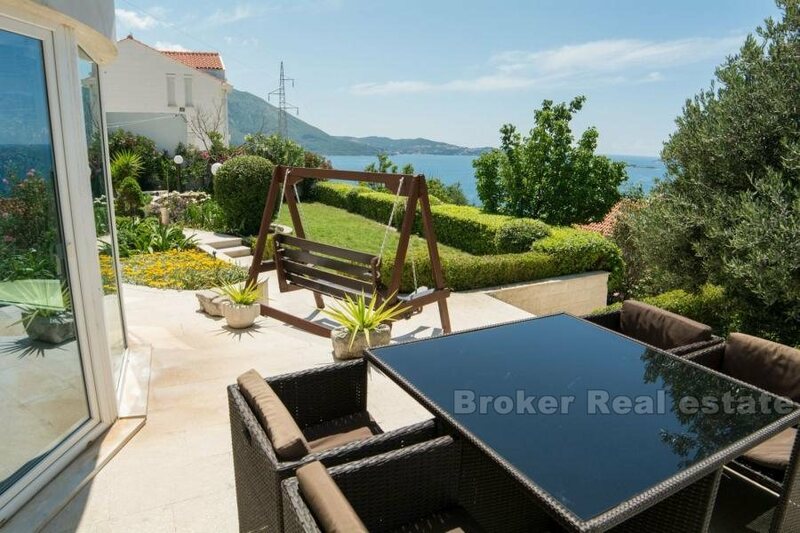 Large pergola with outdoor kitchen, fireplace and dining area gives you the opportunity to enjoy the beautiful view. 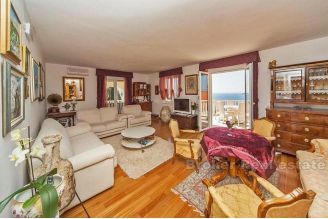 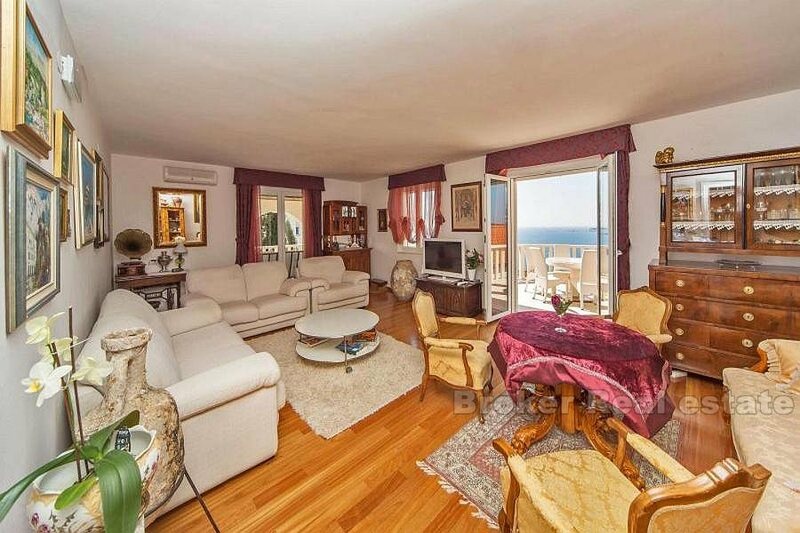 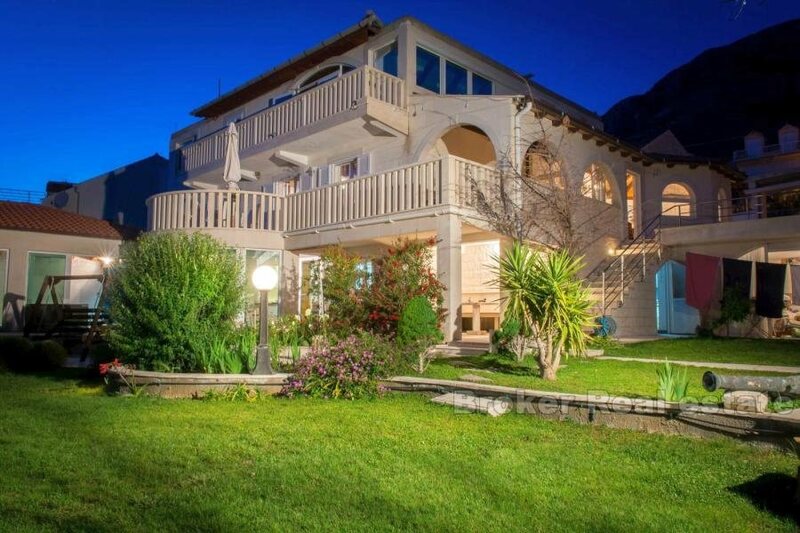 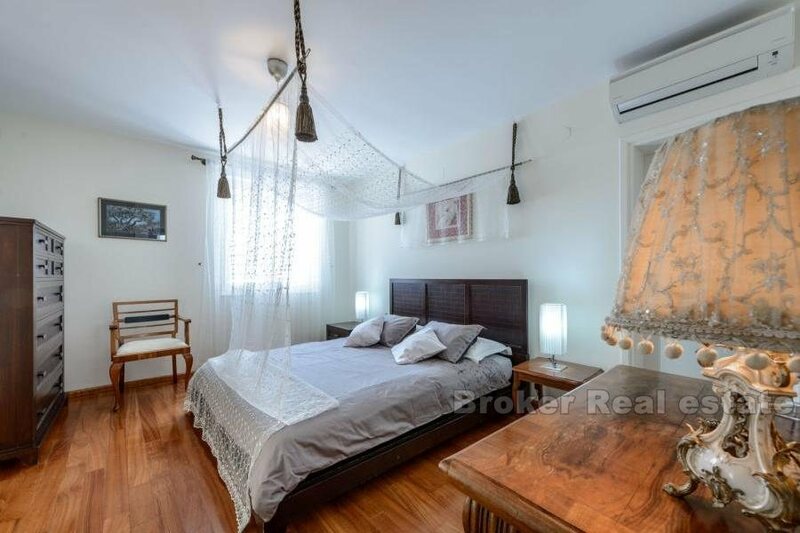 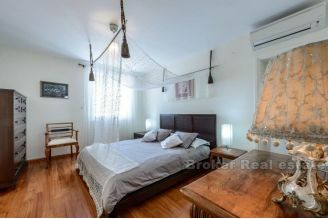 On the second floor are three bedrooms with bathrooms and the Terasse with sea views. 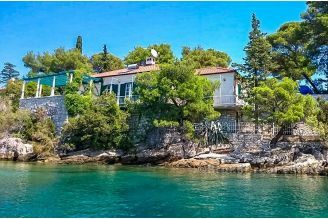 The villa is built from the finest materials and beautiful cultivated garden gives it a special dimension for relaxation and enjoyment.